What’s The Best Way To Schedule My Employees? Scheduling employees involves a lot of moving parts. You’ve got the business’s schedule to consider. You’ve got the employee’s schedule to consider. You’ve got time-off requests and no-shows. You’ve got substitutes and backups. 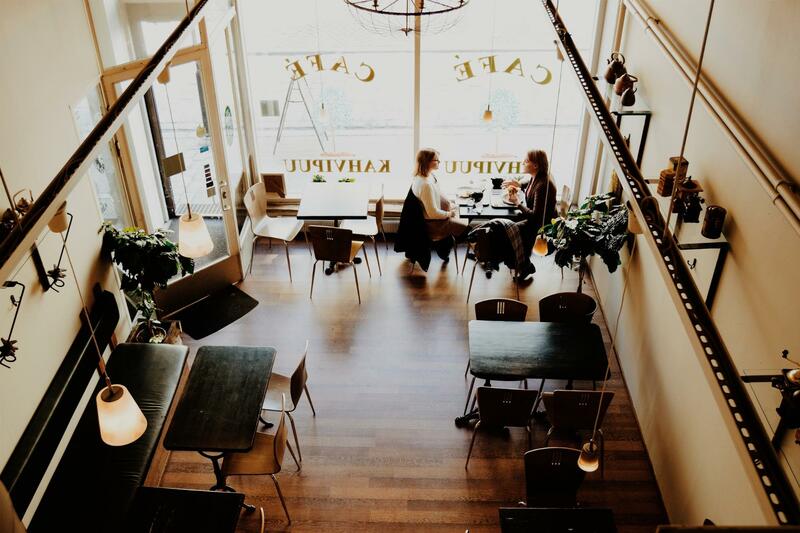 Distribution, accessibility, communication, and employee engagement—all of these have a profound effect on the way you put together your schedule and can leave you asking, “What’s the best way to schedule my employees?”. What ‘best practices’ can you use to make the scheduling process easier? And is there a tool that satisfies those practices? This article will answer both of those questions. Let’s start with the best practices. It’s important to create the schedule at least two weeks before your employees have to work. You need to give them time to plan their lives. This lead time gives them the opportunity to 1) reschedule any personal commitments that may conflict with their work schedule, 2) trade shifts with other employees, or 3) find a substitute. Yes, your schedule is the result of a lot of hard work and forethought, but it needs to be flexible to allow for the personal lives of your employees. In addition to being flexible, the schedule should be organized and easy to read. It should be easy to tell when a shift begins and ends and who is working during a particular time. If the schedule isn’t user-friendly, you’ll be fielding a lot of questions about who works and when. At the worst, you’ll have to deal with no-shows and finding substitutes because there’s so much confusion. To make the process easier, consider using an Excel spreadsheet. The columns and rows can be resized to accommodate your needs. And you can use colors to denote different employees so their shifts stand out. The Excel spreadsheet is also relatively easy to alter. You don’t have to create a new schedule from scratch every time an employee needs to change shifts. Even the easiest-to-read schedule created well in advance is useless if it’s not easy to access. Your employees need to be able to reference it at work, at home, and on the go. For this reason, the method of distribution that may have worked for you in the past, likely won’t work in the present. Posting the schedule on the the wall in the break room no longer works as an effective means of distribution. While it is certainly available to those at work, it’s not accessible to those at home or on the go. Similarly, handing out the schedule doesn’t work as well as it once did. Many employees have gone digital and would lose or forget to reference a paper copy. And while you may think the digital solution is email, think again. Most of your employees don’t use email anymore. Using this tool to distribute your schedule would just be a waste of time. Storing your schedule in the cloud is the most convenient way to make it accessible to all your employees all the time. Employees can log on from their mobile phone or tablet to view and request changes to the schedule. In addition, storing your document in the cloud makes version control easier. With other methods, when changes were made, you would have to send out an updated schedule. This would introduce the potential for confusion. Which version is the most up-to-date version? Apps like Google Docs, Google Sheets, or Dropbox give you easy and free access to the power of the cloud. In addition, when changes are made, automated notifications are sent to all individuals attached to the document to keep them informed. Staff availability can have a dramatic effect on who you schedule and when. Some employees may have class on a certain night and can’t work then for the next four months. Others may have to schedule a doctor’s appointment at a certain time and need a few hours off. How are you to know these details? By setting up a method so that employees can inform you what works best for them. This serves to help them feel as though they have some semblance of control over their schedule. In the past, this process for staff availability may have involved word of mouth or scribbles on post-it notes. But these can be easily forgotten or misplaced. It’s better to set up a system in a central location and then have employees submit accordingly. Again, the cloud is an excellent solution to this problem. Consider creating a Google Sheet where team members can communicate their preferred work hours, time-off requests, recurring unavailability, and the like. That way all the information is stored in one place and is accessible to everyone anytime they need it. This takes some of the pressure off you because employees are now responsible for indicating when they can work and when they can’t. You don’t have to remember or keep track of myriad notes. Everything is kept in one document that is always up to date. Even the best schedule can go awry. Emergencies come up. Employees forget. You can’t always control it, but you can prepare for it. Create an availability chart as a backup. Again, a cloud-based document is a great place to do this because it gives everyone access. When employee A has to go to the doctor or employee B doesn’t show up, you can contact the available employees on the list. But rather than calling them all individually, consider using a texting or chatting app to get in touch with them en masse. This helps reduce the time you spend calling and the time it takes for available employees to volunteer. Your plan B can also include using technology to help reduce no-shows or prevent them altogether. Try using a reminder app to keep employees informed about up-coming shifts. Reminders can be scheduled and sent automatically to relevant employees a few days before they work. This keeps their shift at the top of their mind. 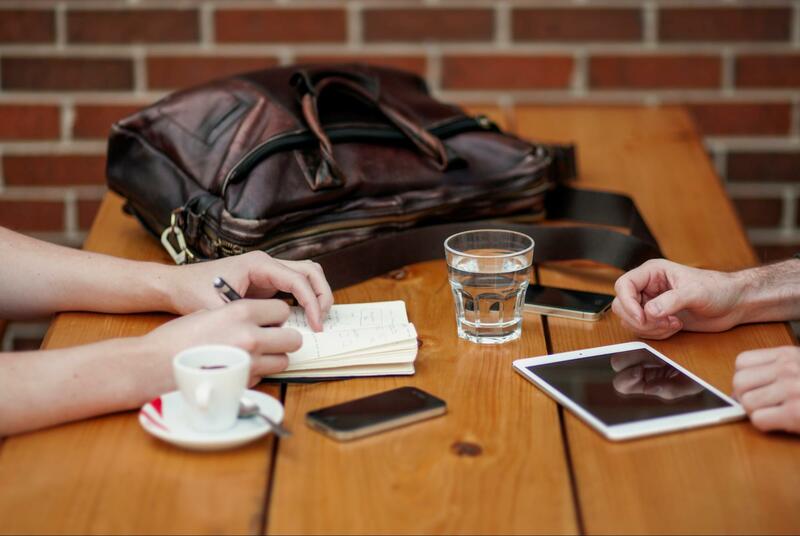 Communication between management and team members is important. And more often than not, speed of communication is the key to making this easier. Equally as important is keeping employees current with what’s going on within the business itself. If you have information about your schedule, updates on a team goal, events in the community that relate to your business, or just something fun you’d like to share, consider using a social-media app like Twitter or Facebook. Try creating your own personalized digital “business space”. There you can provide news updates, share files, pictures and videos, and chat about the business in general. Keeping all your team members “in the loop” is a great way to encourage employee engagement and boost morale. And by sharing articles about the skills that make a good server, you can keep them thinking about how they can improve. Is there a software solution that satisfies these best practices? Is there a software solution that is restaurant specific? Is there a software solution that doesn’t require you to piece together numerous smaller apps to get the job done? Yes, there is. It’s called Sling. Sling was built for restaurant owners by restaurant owners. 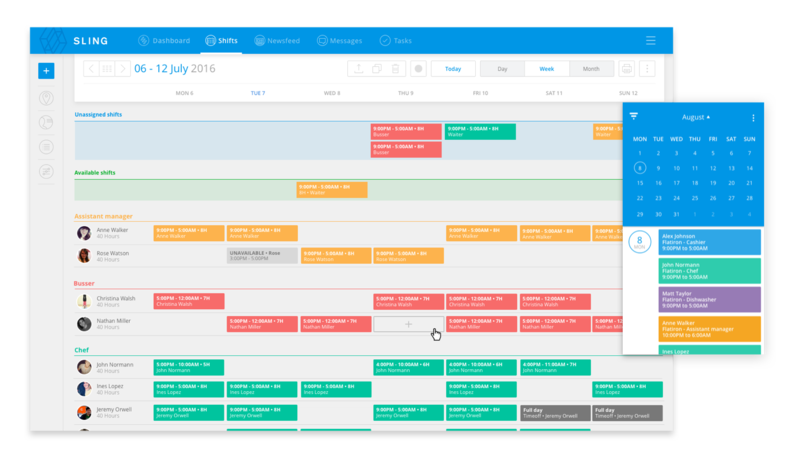 Because of this, Sling addresses all the scheduling issues that a manager might face when scheduling employees. The intuitive and well-organized scheduling tools make it easy to create a clear, easily-readable schedule well in advance. The cloud-based platform makes for easy storage and distribution. You can control who can view the schedule and who can make changes to it. Just give individuals permission or send them a link. Then they can log in to Sling to view the schedule anytime, anywhere. Sling’s cloud-based program also provides a central location where employees can go to indicate when they can work and when they need time off. Sling then incorporates this information and gives reminders about double-bookings, time-off requests, and unavailability while you are creating your schedule. 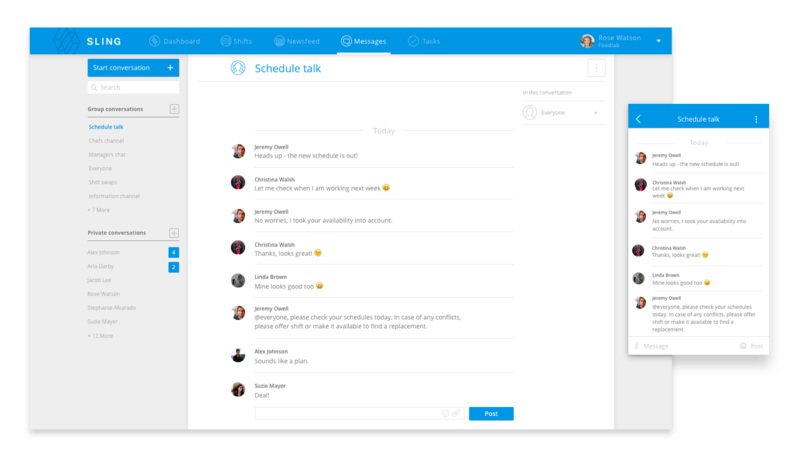 Sling also offers powerful communication tools that let you contact everyone at the same time, a specific group of employees, or just one person through the messages feature. This cuts down on the difficult task of finding substitutes. These features, and many more, reduce the time it takes to create and manage restaurant schedules. They help managers bring teams together, keep everyone informed, and build better company culture. You don’t have to use multiple apps to solve your problems. You don’t have to use apps that were created for different industries. You don’t have to force out-of-the-box tools to work. 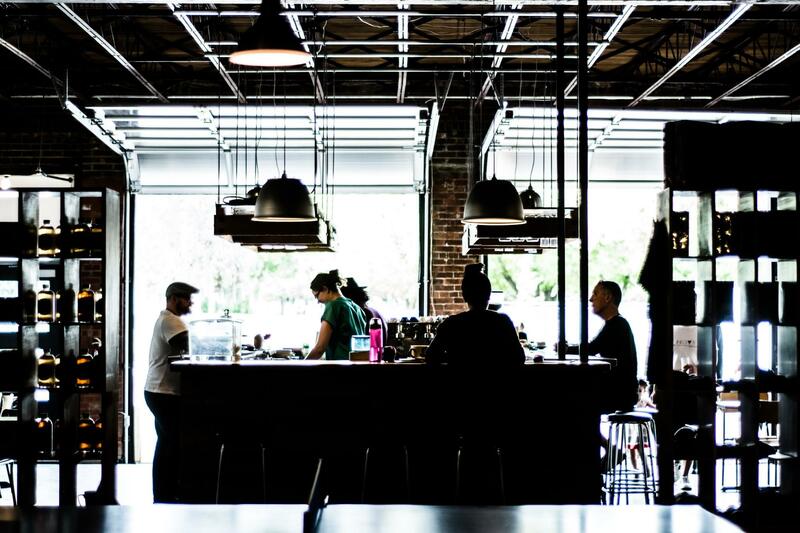 There’s a single solution made especially for the restaurant industry: Sling.